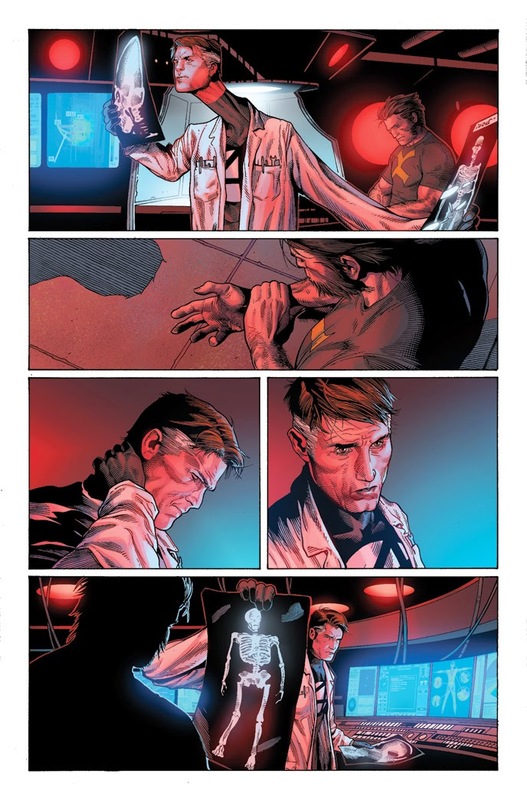 The Beginning of the End – Your New Look at DEATH OF WOLVERINE #1! He is many things to many people. A hero. A teacher. A friend. 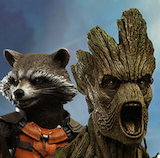 But now, the greatest X-Men hero will play a role he’s never played before! Today, Marvel is proud to present a stunning look inside DEATH OF WOLVERINE #1 – the first issue in the blockbuster weekly event running through September! 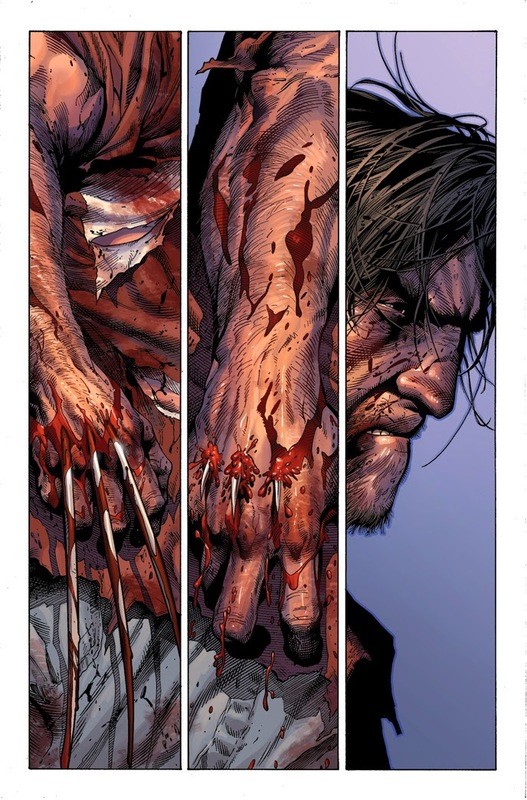 Comic superstars Charles Soule and Steve McNiven explore the man known as the Wolverine as he makes his final stand, and meets his untimely end. Left without his mutant healing factor, his enemies now close in for the kill – and the Wolverine faces his greatest battle alone. A battle he will not return from. After a century of being the best there is at what he does, the day has arrived where his best will not be good enough. With no X-Men or Avengers to help him, he’ll square off against Lady Deathstrike, Sabretooth and more of his deadliest enemies! 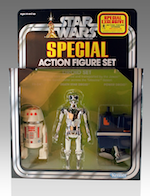 Each one inching him one step closer to death than the last. But one foe in particular is prepared to strike the final blow. An old enemy with the deepest of ties to Wolverine’s past has returned. 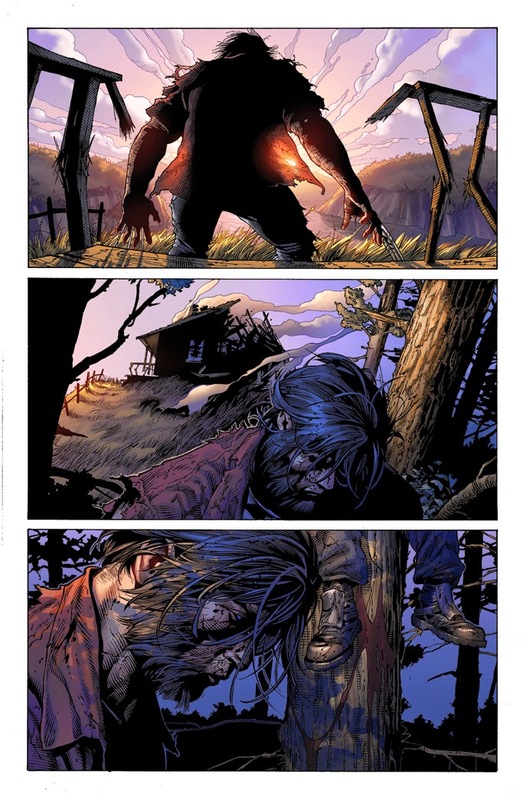 Lurking in the shadows, their master plan to end the Wolverine has been set in motion – and there’s no stopping it! Each issue of Death of Wolverine also features a special Weapon Etched Holo Foil cover treatment that leaps off comic shop shelves and must be seen to be believed! 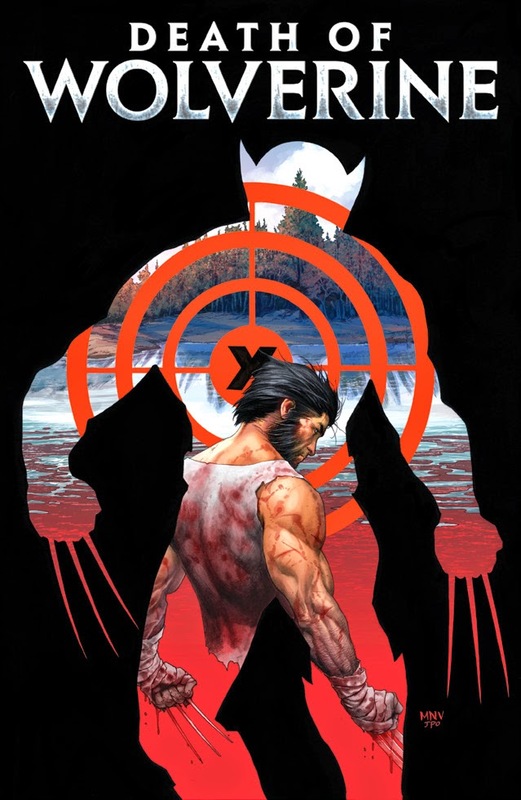 With Death of Wolverine poised to shake the foundations of the Marvel Universe this September, no fan can afford to miss this epic & grisly weekly event! What does the world look like without Wolverine in it? Find out when DEATH OF WOLVERINE #1 kicks off the end of an X-Man this September!